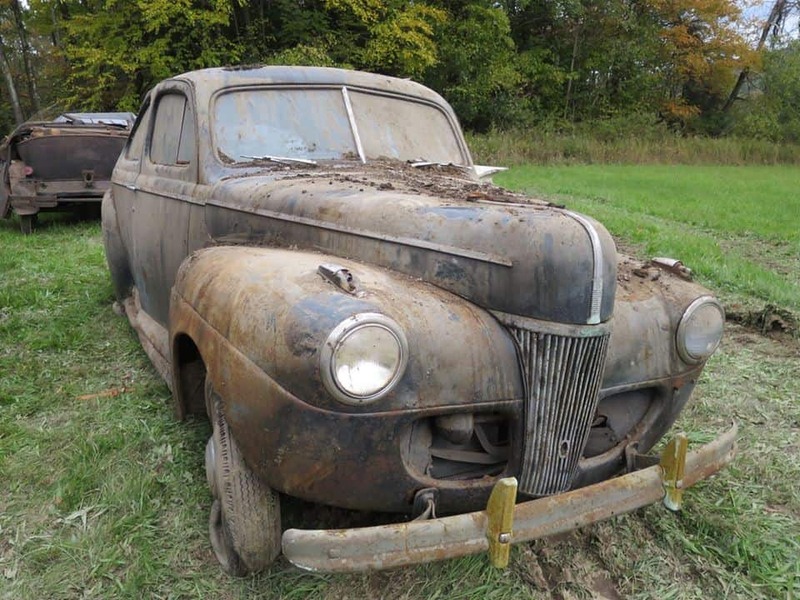 You’ve heard about barn finds before, but what about barn rescues? 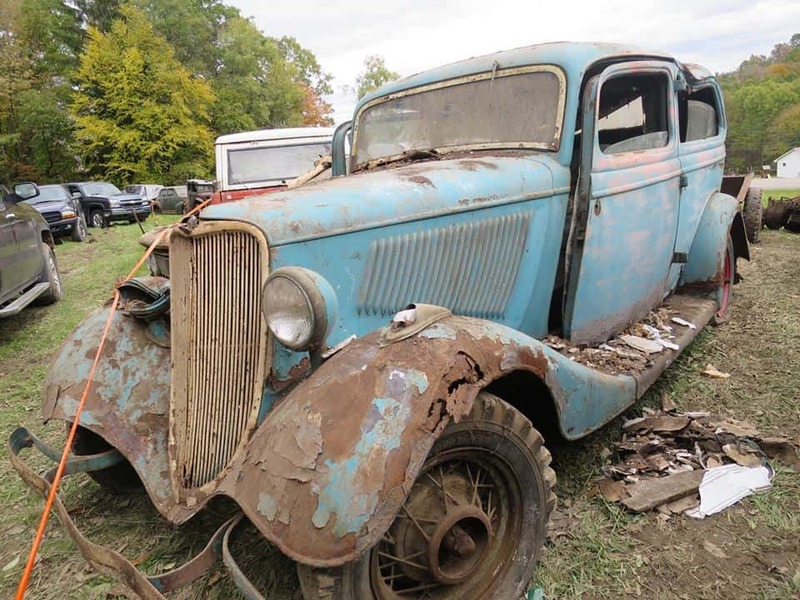 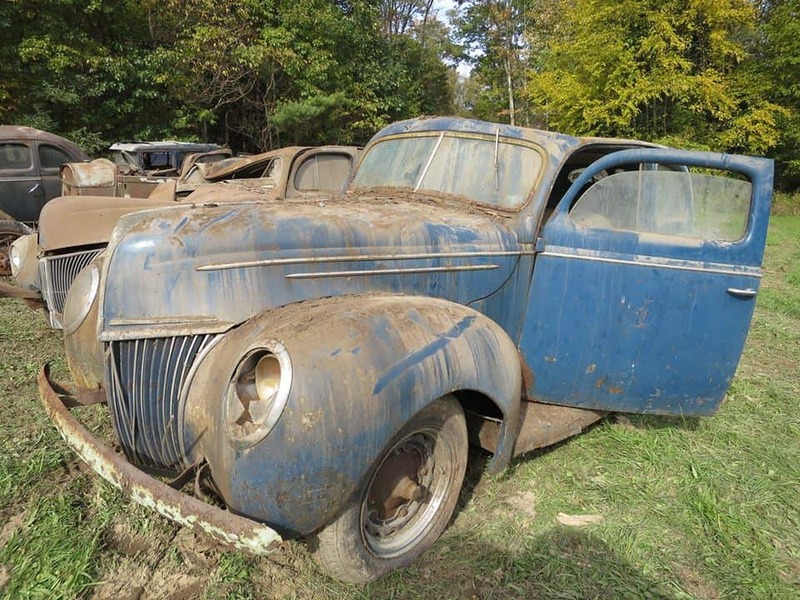 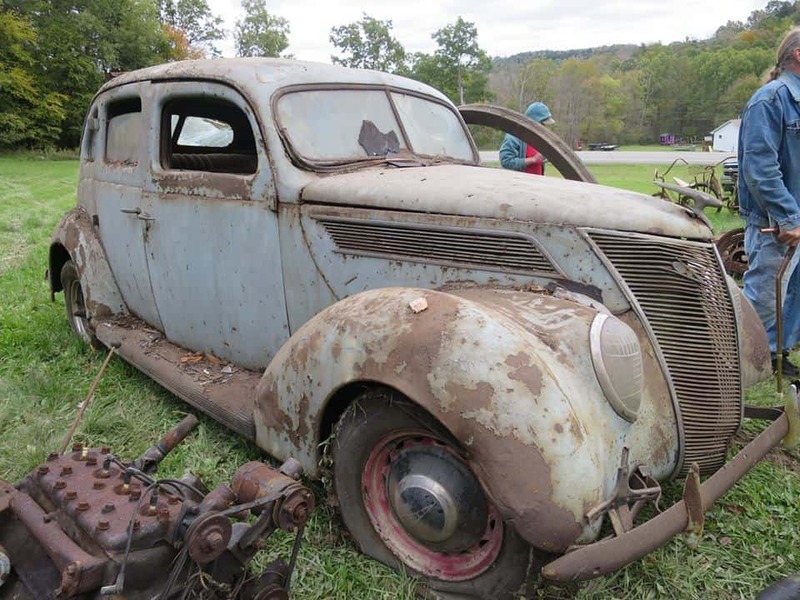 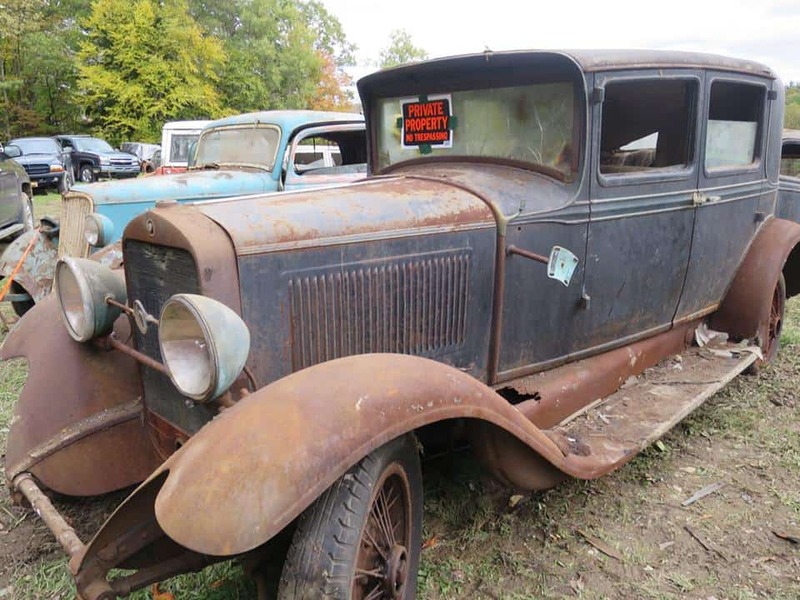 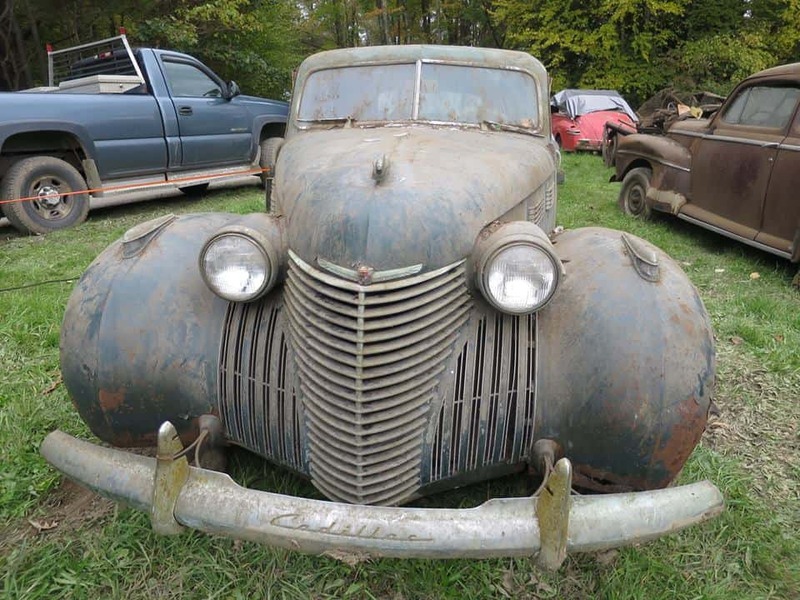 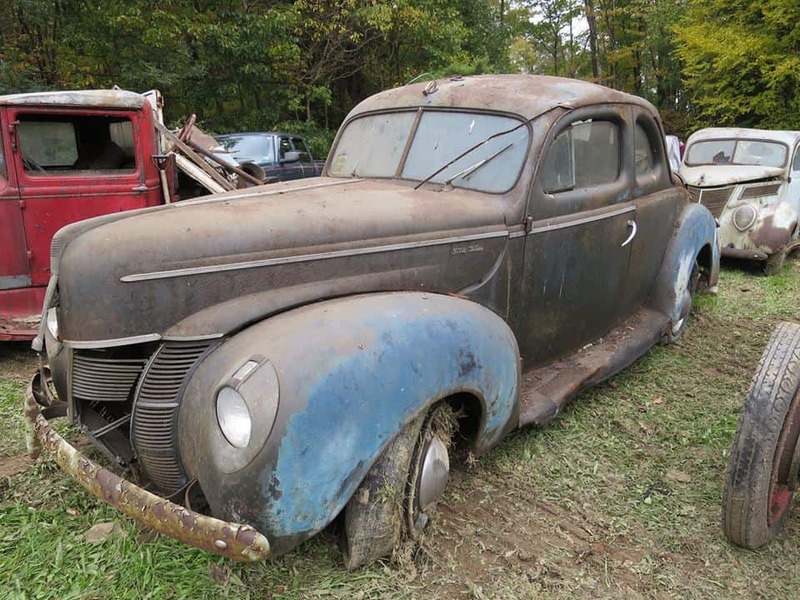 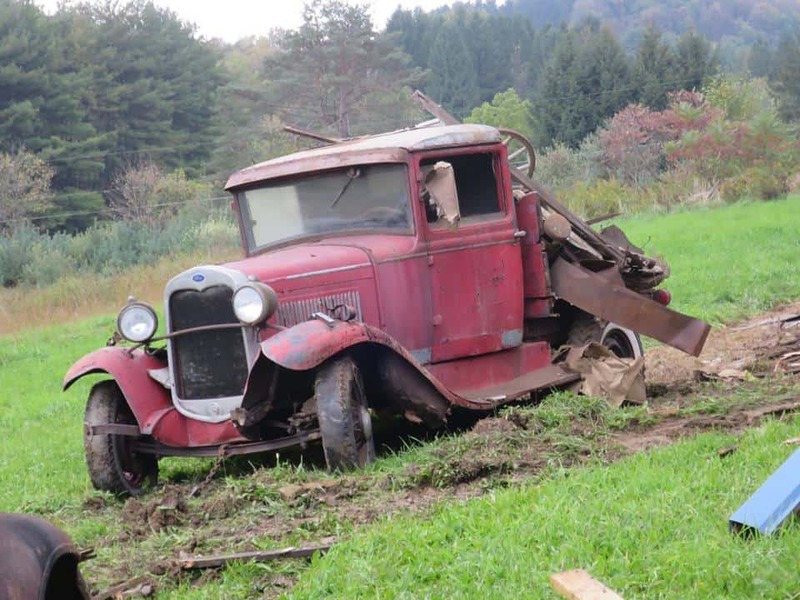 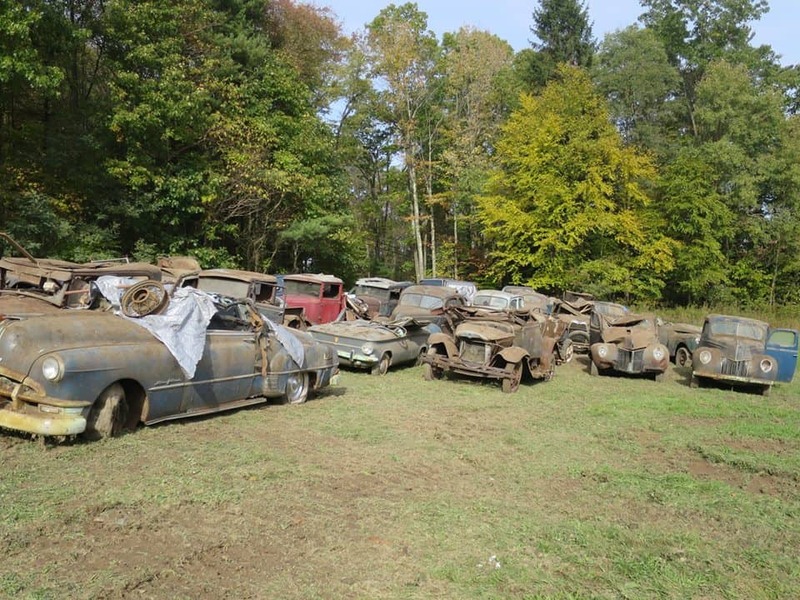 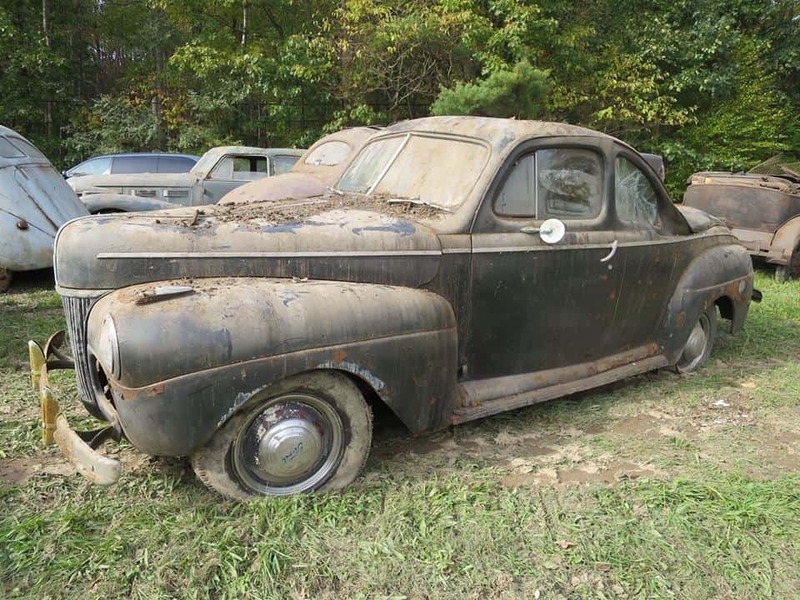 An amazing collection of classic cars is up for sale on the Facebook Marketplace after the Brookville, Penn., barn they’d been stored in for decades collapsed and its owner passed away at the age of 100. 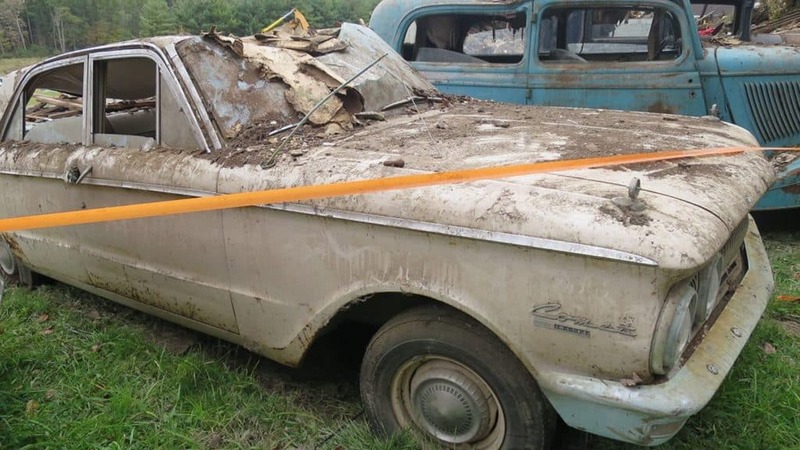 Andrew Glinkerman said the cars belonged to his great-uncle, Jack Smith, who’d amassed them a long time ago and hadn’t touched them much in the past 30 years. 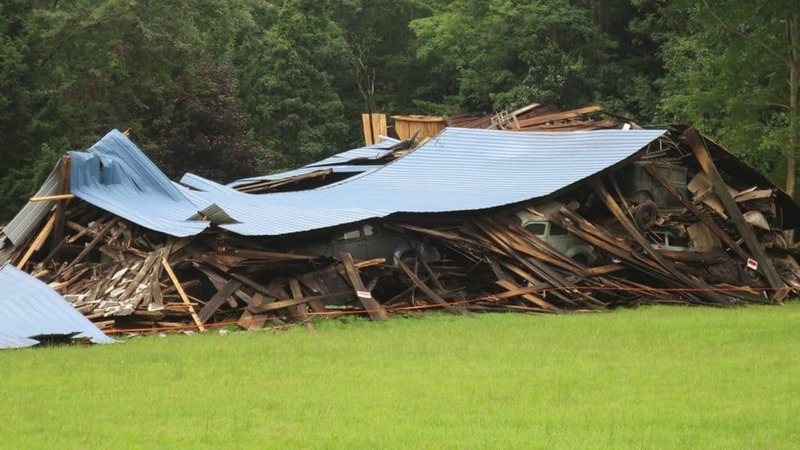 The multi-level structure fell down in August, and Smith died a few weeks later. 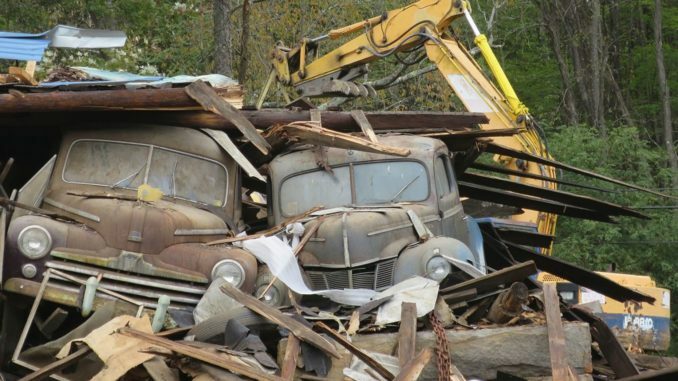 Glinkerman’s grandfather is overseeing the estate sale, which involved hiring a crew to extricate the cars and clear the rubble. 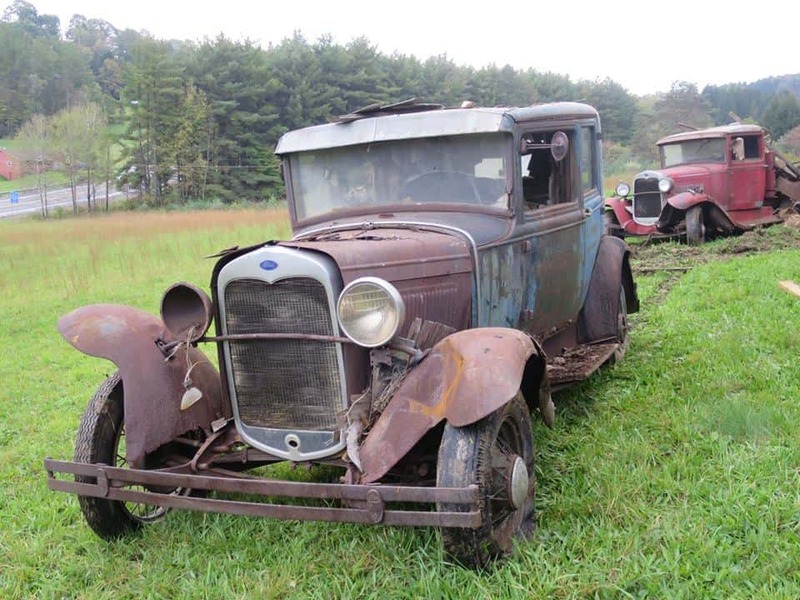 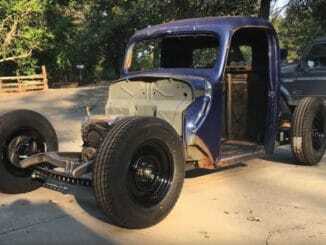 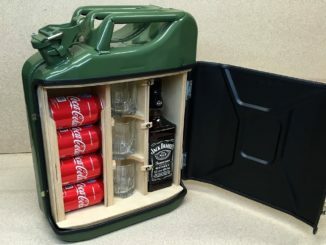 There were about three dozen vehicles spanning an era from the 1920s to the 1960s, including a Woody Wagon, a Mercury Comet and an original Ford Bronco. 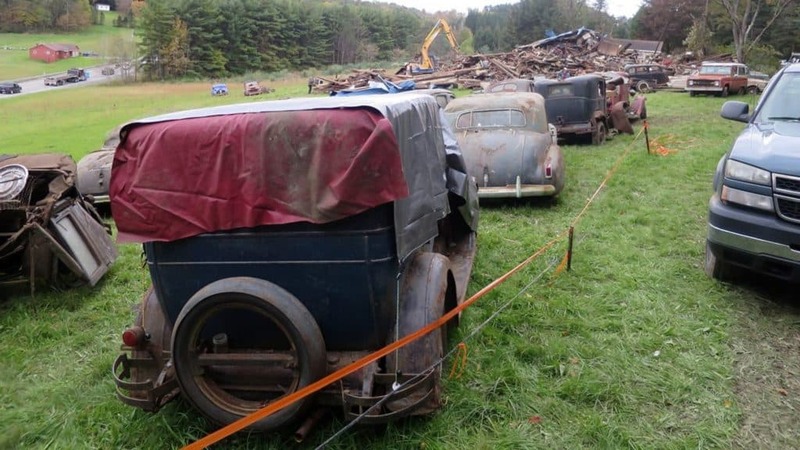 None were in running condition and many were damaged by the collapse. 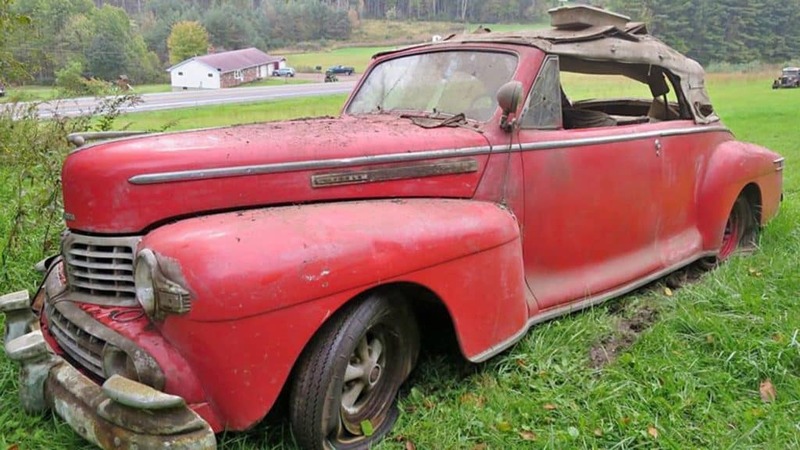 The Bronco was mostly unharmed, however, as was a red post-war Lincoln convertible. 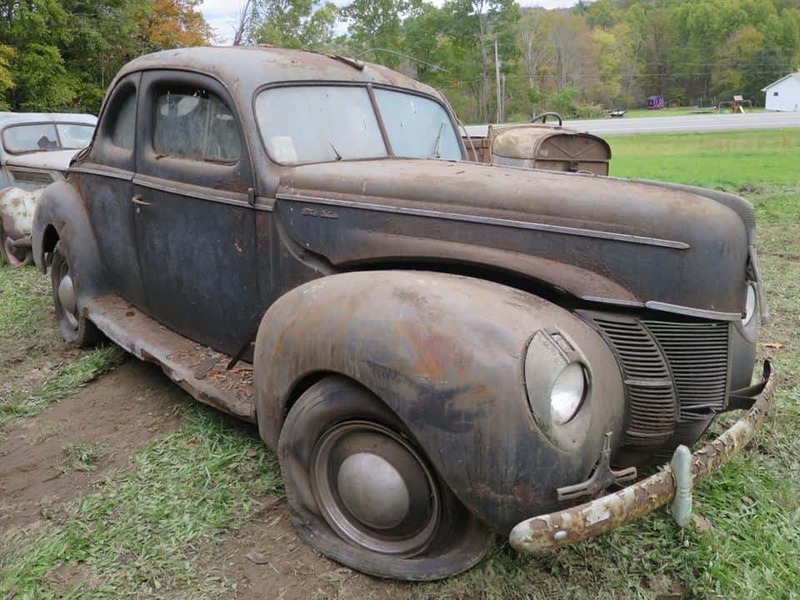 Glinkerman says there are titles for all but one of the vehicles, and that about of third of them have already been sold. 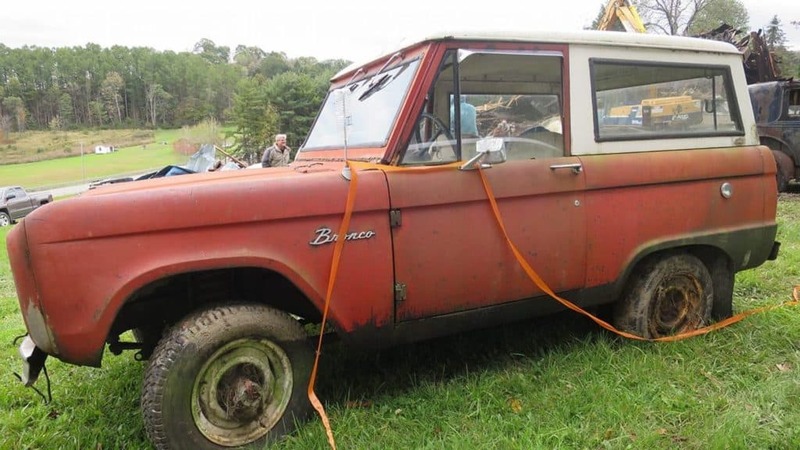 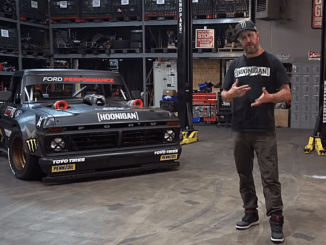 He’s gotten a couple of hundred messages about the Bronco, which is a particularly hot collector vehicle these days. 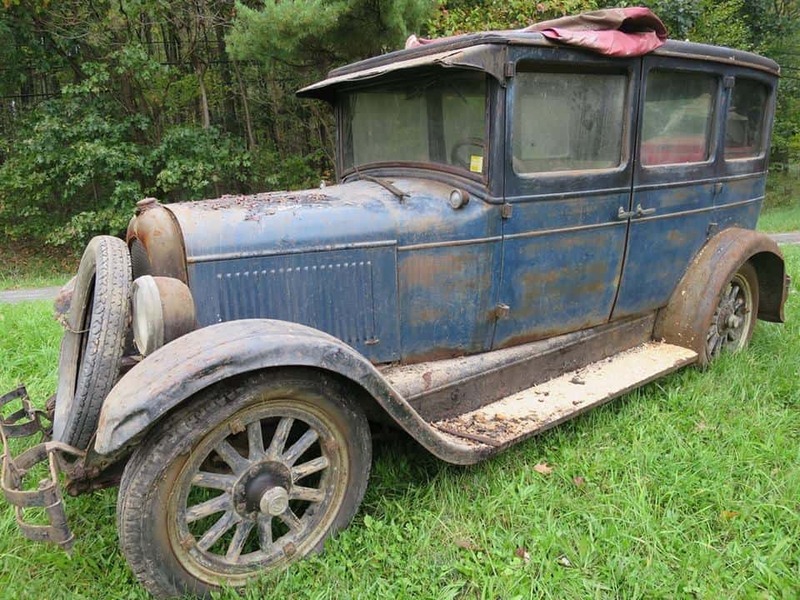 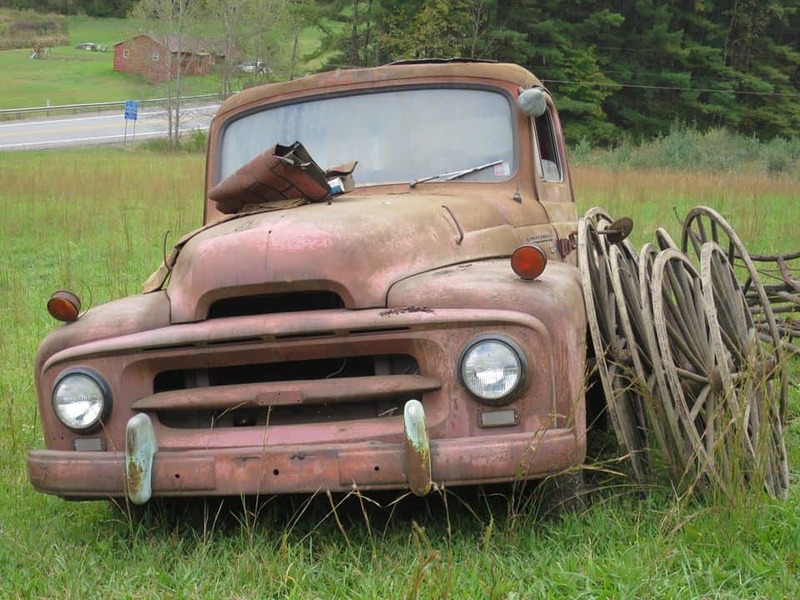 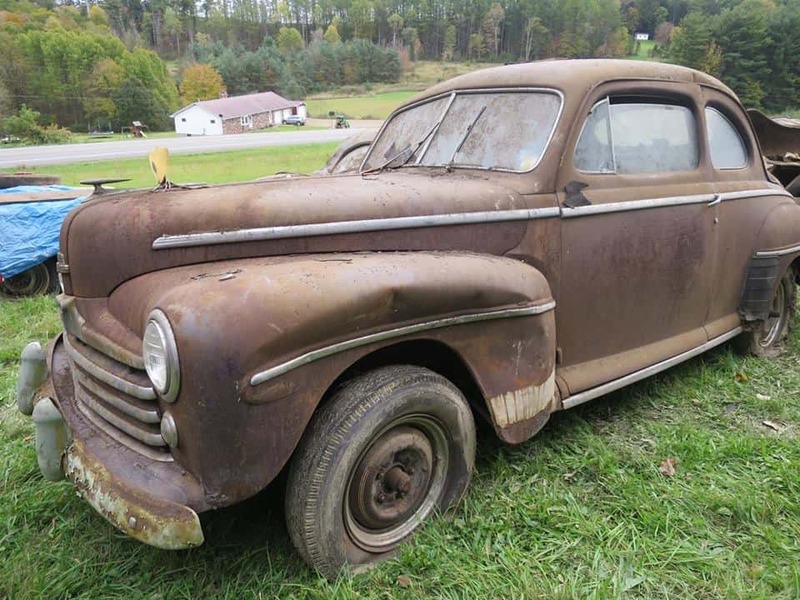 From the photos it appears to be an increasingly rare unmodified example, making it even more valuable as a restoration project.